Earthmover Richard Wilcoxen kicked his excavator fleet up a notch in size with the addition of the CX210D hydraulic excavator from CASE. 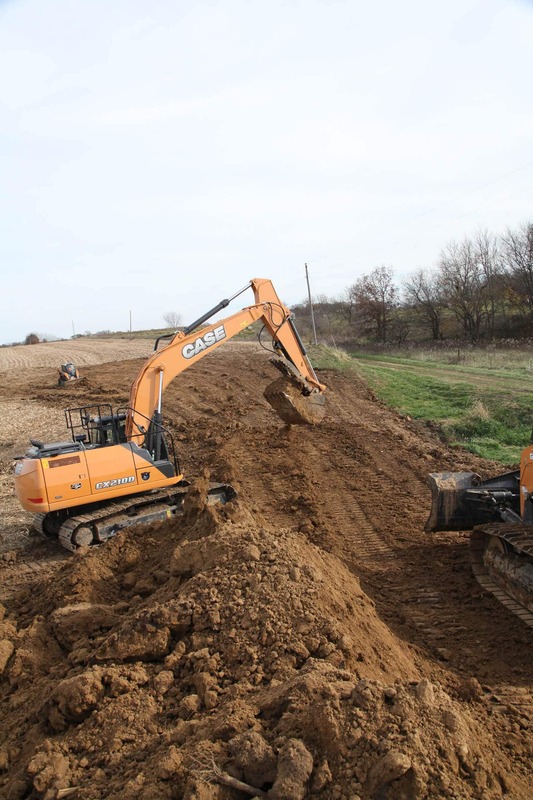 The result is fast and smooth at a fraction of the fuel use of his previous excavator. The CX210D weighs 48,973 pounds and is powered by a 160 horsepower Tier 4 Final engine. The excavator relies on an innovative combination of selective catalytic reduction (SCR) and diesel oxidation catalyst (DOC) technologies, which helps maximize uptime and performance – all with minimal maintenance. There is no diesel particulate filter (DPF), no DPF regeneration or associated lifetime service costs. 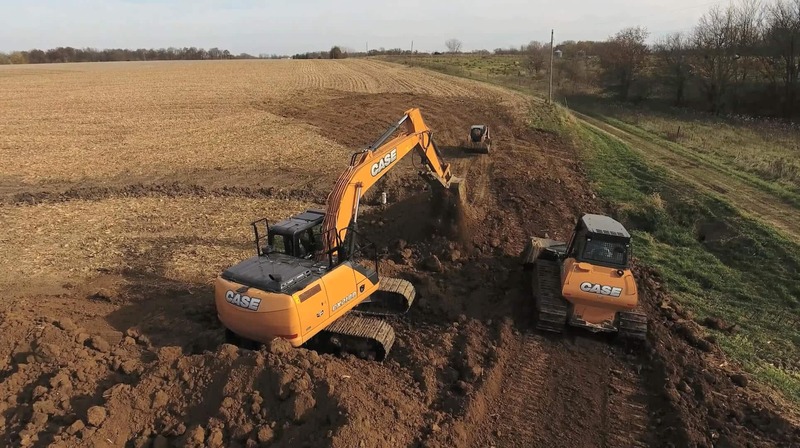 These technologies, combined with the CASE Intelligent Hydraulic System, make the CX210D among the most powerful and efficient CASE excavators ever introduced. “It's quiet and it burns hardly any fuel. It's got plenty of power and you can set it for how much RPM's you want and how much your hydraulic pumps pump. If you're really into something tough, you can turn it up and it's smooth and fast.” The CX210D features a new electronically controlled pump, a larger control valve and multiple sensors – all which combine with the CASE Intelligent Hydraulic System (CIHS) to make the best use of the machine’s power and momentum to achieve cycle times up to 9 percent faster. 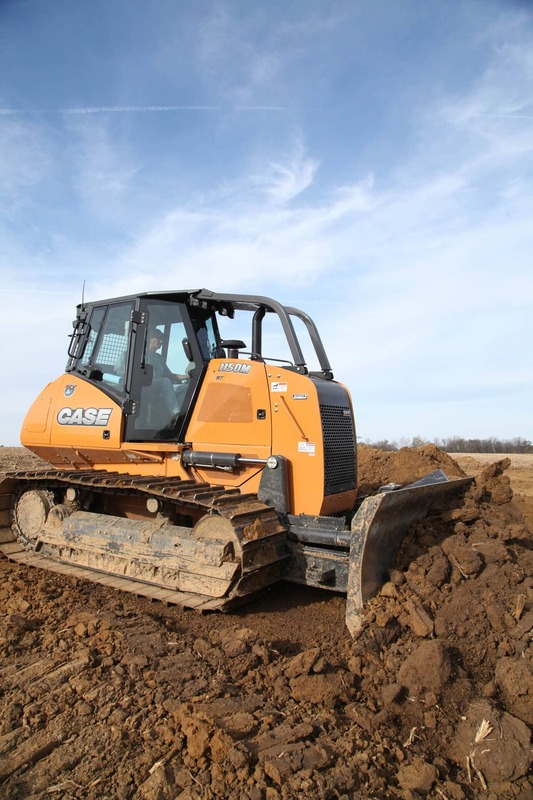 Planned Maintenance, and the Right Dealer Partner Both new machines come standard with CASE ProCare, the industry’s most complete factory-provided heavy machine coverage. ProCare includes a three-year, 3,000-hour full-machine factory warranty; three-year, 3,000-hour planned maintenance contract; and a three-year Advanced CASE SiteWatch™ telematics subscription.